Request a copy of your credit report by accessing AnnualCreditReport.com. You are entitled to one free report per year. Inspect the report closely. If you find errors, dispute them with the credit bureau. This can take some time to rectify. 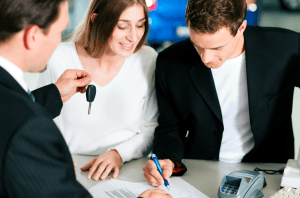 Boosting your credit score will have the most positive effects on your chances to secure a lower interest rate, particularly if you have an unfortunate event in your past and need car loans after divorce. Apply for a secured credit card with a low debt limit. Make purchases and pay them off faithfully each month. This demonstrates responsibility to a dealer. Consider adding more debt (but not too much!) to slowly but steadily repair your credit. Credit counseling can provide valuable advice in budgeting, setting goals for paying off debts and managing finances. 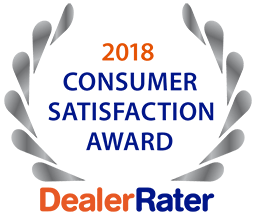 For questions about the ins and outs of bad credit auto loans in O’Fallon, speak with one of our sales staff or our financing specialists at 5 Star Auto Plaza by calling (636)940-7600. We have a variety of programs to meet your needs and a large vehicle selection from which to choose.